This year’s ESNZ Endurance National Champs was definitely an event to be proud of and to be inspired by. The spirit of cooperation and friendship radiated throughout the entire event. Having won the Junior/Young Rider National 160km title in 2013, the Senior North Island 160km title in 2014 and travelling to France with the NZ team for WEG, this year’s CEI 3* 160km Senior title was won by the deserving duo of Georgia Smith and Glenmore Vixen. At 18 Georgia becomes the youngest ever winner of the senior title. Second place went to Stu Wakeling and Tokopuhe Kaid. The CEI 2* 120km was also a Smith/Wakeling double act. In his first year of riding as a senior Aaron Wakeling and Alshar Blue Chief comfortably took the senior title this year, followed by Georgia Smith on her second ride of the weekend, Aurora Australis. Frank Aldridge and Mystica Bandito laid claim to the CEI 1* 100km event, with Murray Smith close behind on Glenmore Soprano in second place. One of the events everyone turns out to watch is the CEN Intermediate Senior 60km Championship. This year’s worthy winner was Petra Paterson on Saamen Dance Away, nearly 40 minutes ahead of second place getter Brendon O’Neill on TC Manu. 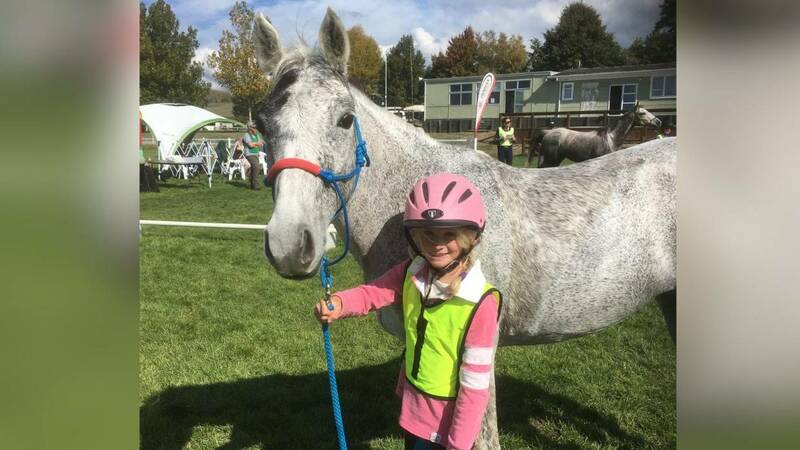 The James/Hamer team had a dramatic journey north from the South Island, but it didn’t affect Jorja James who completed her first CEI 3* 160km J/YR event on Glendaar Crystal Fire to claim the win and a buckle. Team Smith was back in action with Brigitte Smith and Glenmore Titan winning the CEI 2* J/YR 120km Championship. Patricia Ireland ran a close second on Sayfwood Oshaarnna, and with this completion both girls gain Elite rider status. Emma Mason and Tararua Mistalight were the ultimate come-back story this year, rounding out a great year with a win in the CEI 1* J/YR 100km championship. Rebecca MacPherson and Arahi Tahi also finished out a great year qualifying in second place. This year there was also a junior presence in the CEN Intermediate Junior 60km, with Flossie Bleasdale and Makahiwi Guinevere taking the red ribbon. Congratulations to all those who took part, and especially to those who earned their first Nationals buckle. Congratulations to those competing in their first Nationals. Special congratulations to those who train and produce consistent results year after year. You are an inspiration to us all.